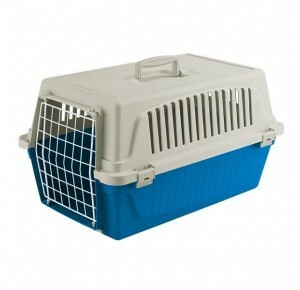 This carrier is made from sturdy plastic so you can make a save trip with your cat or small dog. 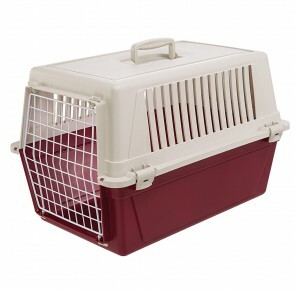 Ferplast Atlas 10 This carrier is made from sturdy plastic so you can make a save trip with your ferret. 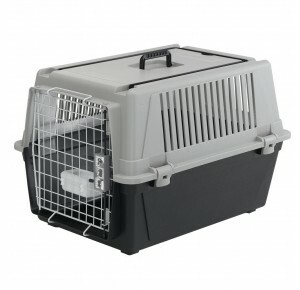 With a free pillow. 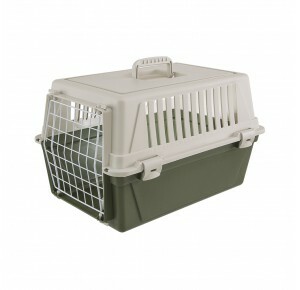 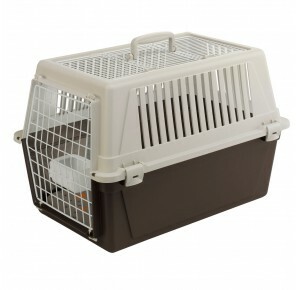 Ferplast Atlas 20 This carrier is made from sturdy plastic so you can make a save trip with your cat or ferret. 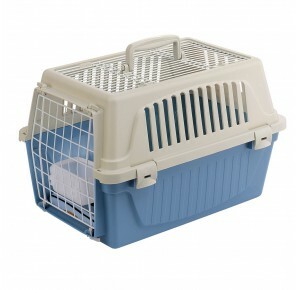 With a free pillow. 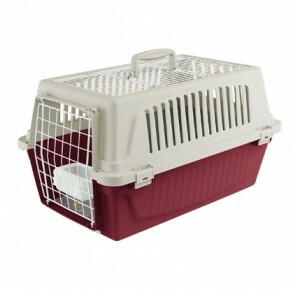 Ferplast Atlas 10 This carrier is made from sturdy plastic so you can make a save trip with your ferret.